JN Agency was thrilled to recently partner with beauty blogger-turned-entrepreneur Cara Brook for the launch of her Artist-repped beauty line, Maskcara, offering distributor kits and branded e-commerce store solutions for her new sales team. Within three hours of hosting her virtual kick-off party last month, Maskcara received hundreds of signups. JN Agency was there to support the team with beautiful, ready-to-ship distributor kits and a Maskcara branded e-commerce store for Brook’s new Artists (maskcaraartists.com) to order all the materials they need to be successful. Maskcara’s e-commerce store by JN Agency’s dslaunch features clean, minimalist design and user-friendly functionality which creates higher merchandise revenue. Although she had options, Brook decided that she didn’t want to introduce her product via traditional brick-and-mortar shops, opting instead to share profits with her loyal fans-turned-reps through a direct-selling model. Maskcara’s mobile-friendly e-commerce store for distributor reps, designed by JN Agency through their dslaunch service. 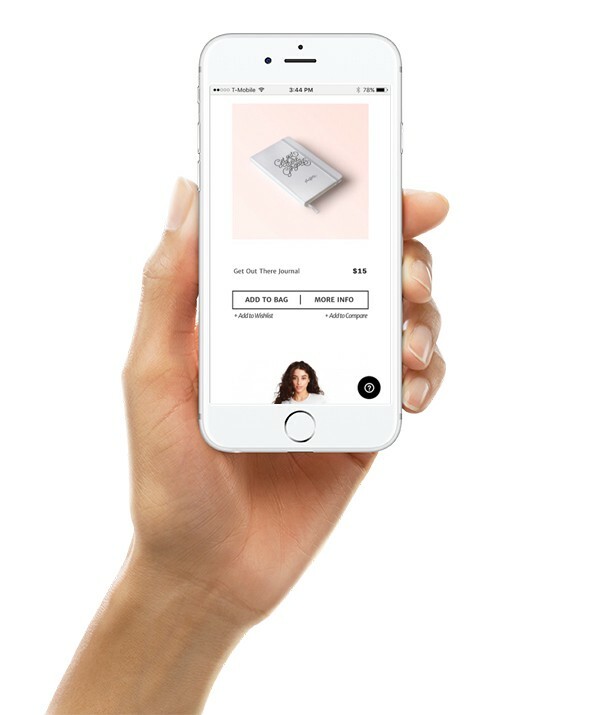 The store was designed with mobile in mind. The responsive design allows distributors to get the tools they need anywhere, on any device. JN Agency’s on-demand distributor kits and branded e-commerce store offered Maskcara a seamless, scaleable solution to deliver exquisitely designed and cost-effective marketing materials reflective of Maskcara’s brand standards and customer experience. DS Launch is a premier solution for startups in the direct sales industry by JN Agency. We provide the essential branded products and services that help your distributors find success. We offer stunning on-demand distributor kits, fully-managed shared-profit eStores, seamless shipping and 38 years of experience to offer personalized guidance to direct selling industry startups and veterans alike. Learn more about our services at dslaunch.com.